After Nintendo terminated a marketing employee, he wrote an accusation article aimed at the company. The article started a media blitz that incited a strong social media response against Nintendo, and claimed that the terminated employee was being harassed, and Nintendo had fired her rather than defending her—saying Nintendo had “watched [this employee] become the center of a witch hunt and did nothing publicly to defend her”. 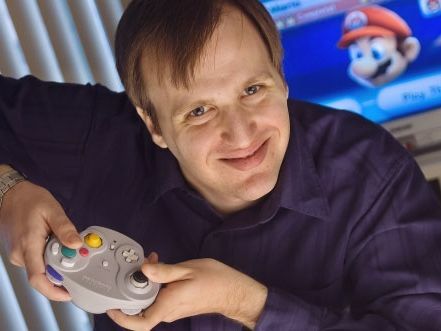 Aside from misrepresenting the issue with a clearly biased position, the rushed article didn’t originally note that Nintendo had fired the already-controversial employee for moonlighting a second job, which happened to be overwhelmingly at odds with Nintendo’s kid-friendly image. The article was updated, and Klepek later responded to the criticism that he had received for his article—making the outlet the most through in addressing the misinformation spread in this media blitz, but still arguably weaseling out of the responsability of spreading the news in the first place. 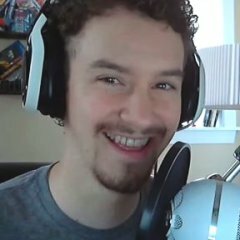 Instigated Kevin Dent's blacklisting on GameGameJournoPros. Article about Kickstarter's recent trend of being used for partial rather than full funding of games, whose original a headline accusing projects of "Lying about game budgets", implied to be talking about the Yooka-Laylee Kickstarter. Article was promptly amended, with Klepek admitting the mistake. Wrote about Jenn Frank, plugging her dishonest "On leaving" article. Although he doesn’t disclose his financial support of Fran, he does disclose their personal ties. Claimed journalistic objectivity to be a "false god", inherently unachievable. Censorship, Dishonesty and Sensationalism emblems may be based on subjective criteria.